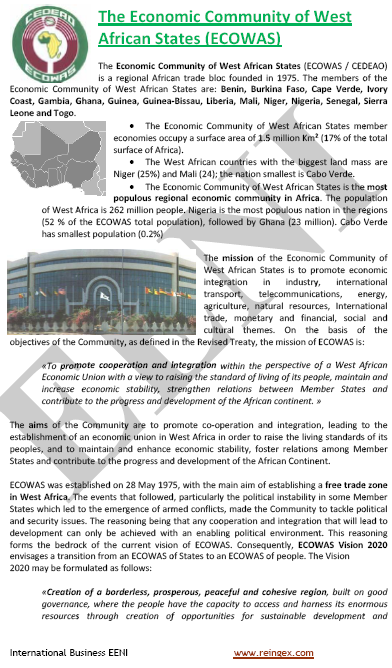 To know the main socio-economic characteristics of the fifty-four African countries. 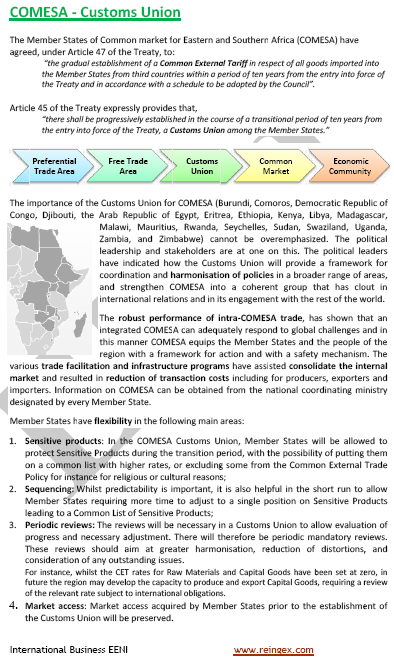 Syllabus of the Program: Central African Economic Area. 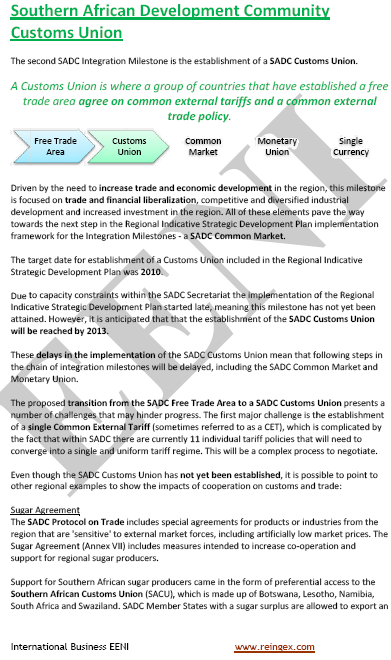 Syllabus of the Program: Southern African Economic Area. Algeria: 50% of the African gas. 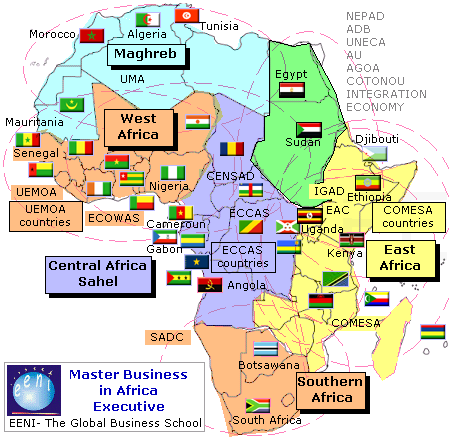 An African frontier market. Tunisia: the world's leading dates exporter.